When you are missing one or more teeth, not only does it affect the way you look, it compromise your chewing ability and even your diet and nutrition. While those are serious issues to consider, missing teeth also leads to bone loss. 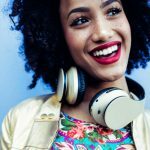 This condition, known as facial collapse, causes your jawbone to shrink, actually changing the shape of your face and jaw, making you appear older than you really are. 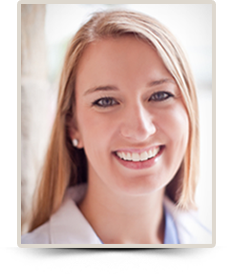 If you or someone you love is affected by missing teeth, Dr. Alana Macalik can help. Comparison of regular tooth structure to a dental implant. Dental implants are a two-part process. First, a titanium root form is surgically implanted in your jawbone and this becomes the anchor. 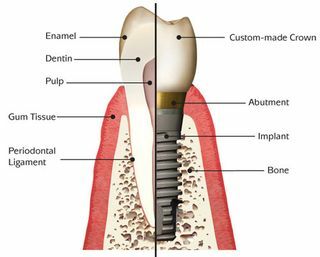 Once the implant has healed and integrates naturally with the bone (a process known as osseointegration) a connector or abutment is placed on the top of the implant root. Dr. Macalik will attach a custom-made dental crown that matches your natural teeth in color and texture and will blend seamlessly with your smile. When necessary and depending on your specific case, Dr. Macalik creates custom abutments in order get a perfect fit. Dental implants require adequate bone structure for placement, so you will need to be evaluated in our office to see if you are a candidate. If there is inadequate bone, it’s possible to use grafts to augment the bone. By imitating nature from the root up, dental implants provide a tooth replacement that is strong and secure. In the case of multiple missing teeth, a bridge spanning two to four teeth can be placed on two root forms. 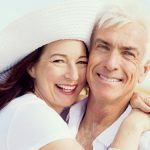 Dental implants can also be used to support a complete denture (called an overdenture) not only eliminating slipping, but retaining chewing efficiency and restoring bone health that is lost with a removable appliance. For more affordable implant options, visit our affordable dental implants page. If you’re wondering if you might be a candidate for dental implants, call our office or request an appointment online. If you’re not quite ready for a full examination, Dr. Macalik would be happy to see you for a short, complimentary consultation in which you can ask any questions you may have.